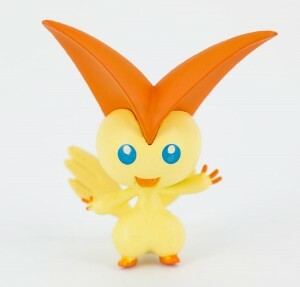 We have a new addition at PokemonZone.com. Just in time for its movie appearance in Pokémon the Movie: White-Victini and Zekrom, Victini has arrived. This entry was posted in Product Arrival. Bookmark the permalink.